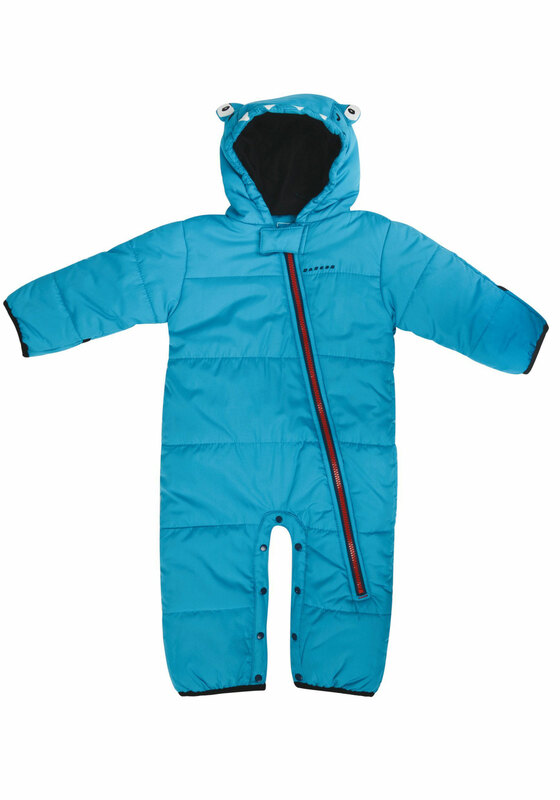 Stylish and Super Cosy Snow Suit for Babies and Toddlers. 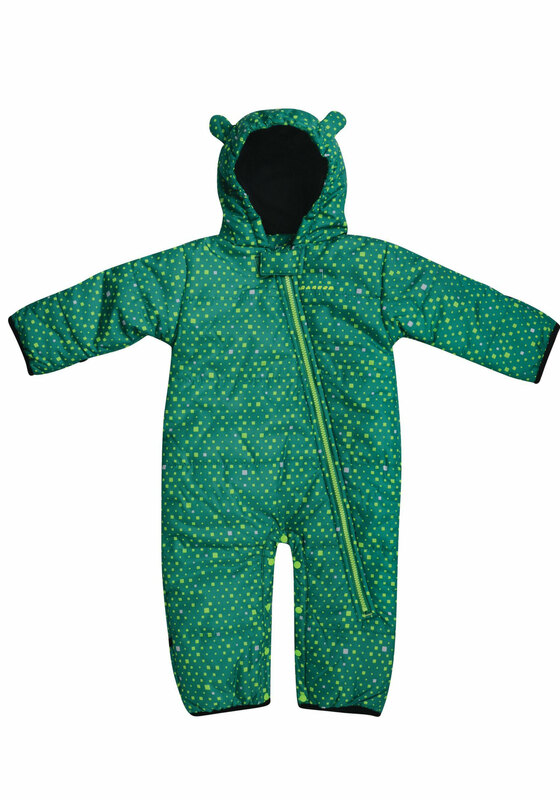 Made from tough-wearing ARED 5 000 waterproof/breathable polyester fabric. Soft-touch. Fully lined with high warmth, low bulk fill. Full-length zip for easy on-off. Snowgaiters keep the powder out. Reinforced hems help to protect from wear and tear. With little ears on the hood.